IF YOU'RE LOOKING FOR A SMALL FARM CLOSE TO TOWN LOOK NO FURTHER! 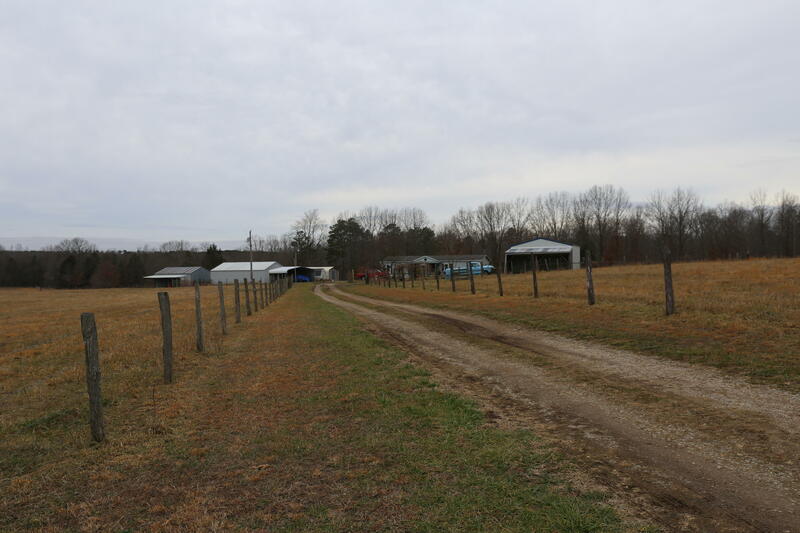 665-ACRE OZARKS CATTLE FARM WITH GORGEOUS VIEWS AND A PRIVATE SETTING! THIS NEAT-AS-A-PIN 2-BEDROOM HOME HAS A LOT TO OFFER!